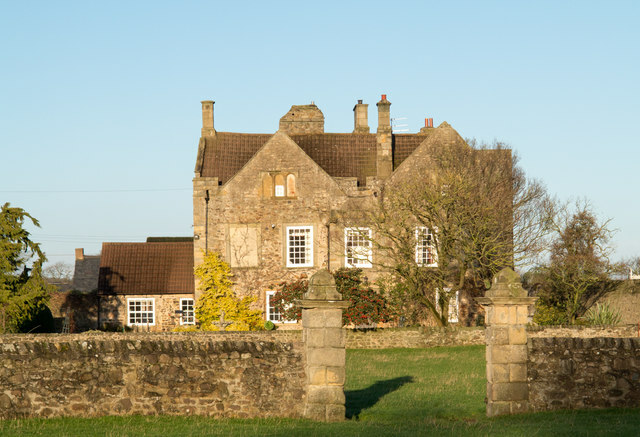 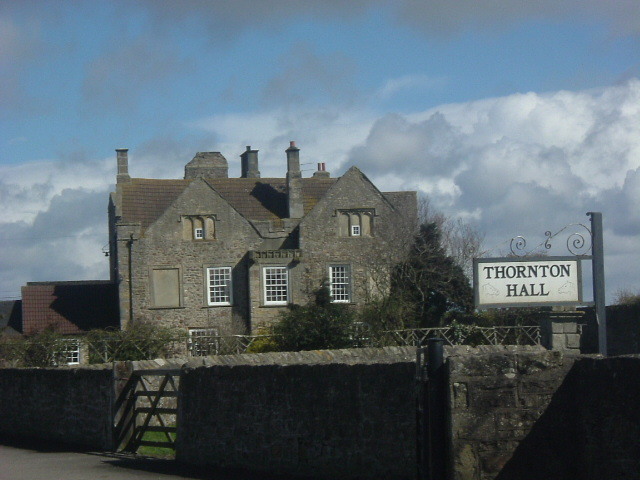 Thornton Hall is a 16th century Manor House (now a farmhouse) located within the Civil Parish of High Coniscliffe in County Durham. 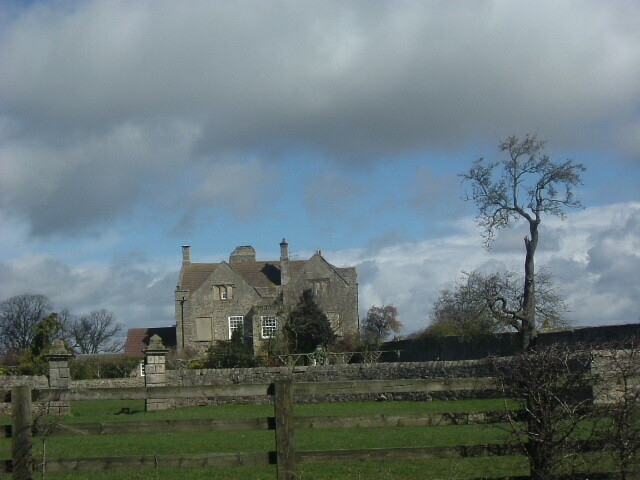 It lies off the B6279 road near Ulnaby. 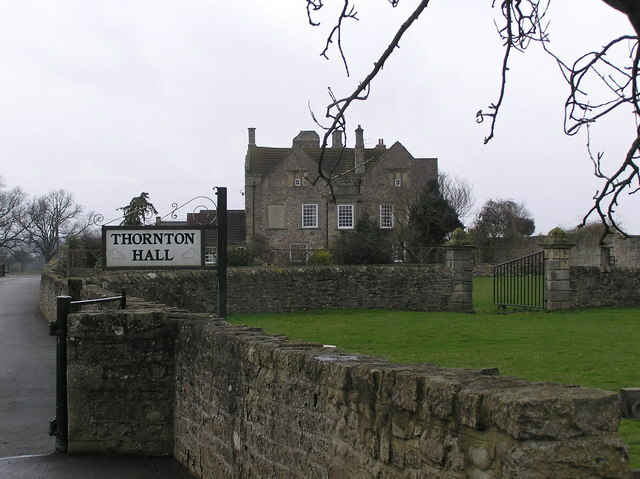 The building is Grade I listed.